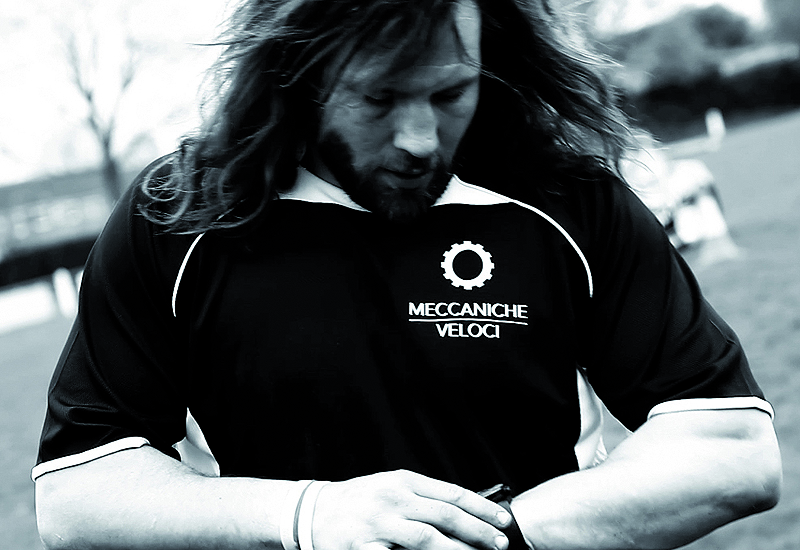 Meccaniche Veloci has selected international Italian rugby player Martin Castrogiovanni as its latest brand ambassador. The 30-year-old player was selected "to represent the sense of challenge that is encapsulated in the Meccaniche Veloci timepieces". Castrogiovanni, Meccaniche Veloci and race car team The Player will be presented in a video which was created especially for the launch of the collaboration. The brand will continue its partnership with Century Motorsport’s race team, The Player, during the 2012 Ginetta GT Supercup.